LDC's 18th Retail and Leisure Trends Summit will take place on 8th November and is kindly hosted by BCLP LLP at their offices at London Bridge. This summit, the theme is 'Driving retail intelligence with big data' and we have some excellent speakers confirmed joining us to and speak on this topic. Lucy joined LDC with extensive experience from her time at CACI and now heads up commercial relationships across retail, leisure, advisory, investor and private equity. Lucy’s current role involves building and maintaining long-term relationships with some of the UK’s leading brands, working in partnership with occupiers and investors to provide data, technology and analytics to power location strategy, competitor tracking, due diligence and portfolio optimisation. Outside of LDC for the past five years, Lucy works with the Retail Trust and is Deputy Chair of the organising committee for the Retail Trust London Celebration; a flagship event on the industry calendar. Roger has over 18 years’ consulting experience, focussing on research and business strategy development. His work has included shopper behaviour, market segmentation, commercial due-diligence, brand tracking and customer satisfaction. He has carried out over 100 research and consulting projects across most major industries. Roger’s work has assisted a broad mix of corporate, governmental and not-for-profit clients, such as Deliveroo, Burberry, Dell, Cancer Research UK, Fitness First, Wagamama and Primark. Prior to founding the research group, MIG, he worked at Interbrand for five years. Richard is Chief Executive Officer of Retail Economics, an independent economics research consultancy focused on the consumer and retail industry. He also sits on the Strategic Advisory Board at the University of East Anglia’s School of Economics, ranked in the top 10 departments in Economics in the UK. 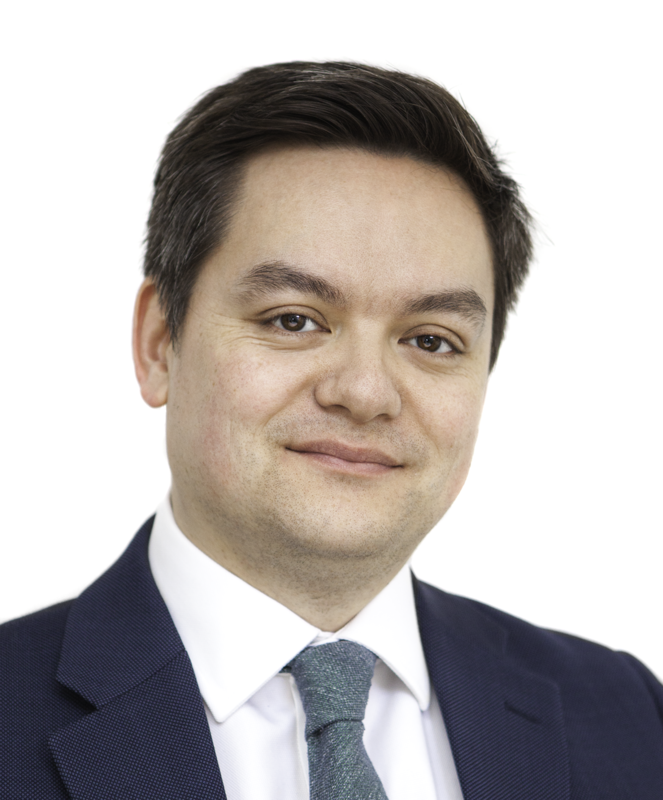 Previously, Richard held the position of Chief Economist at the British Retail Consortium before heading up the Retail Insight and Analytics team. Prior to that, he worked in mergers and acquisitions for Citi. Richard has a wealth of experience in data analytics, retail insight, economics and consumer research. He lives in London and has a keen interest in behavioural game theory and its application on consumers. Jon is the Managing Director of the Chopstix Group which operates over 70 quick service restaurants in the UK and Europe. Chopstix serves Asian food fast to customers craving a tasty treat from the East. Before joining Chopstix Jon was Development Director for Fine Food Capital and prior to that spent 15 years working in Corporate Finance for Deloitte advising the hospitality sector on a wide range of transactions. In his early career he worked in a variety of operational and development roles for Punch, Whitbread and Merlin Entertainments. For more information about the event, agenda and the venue please visit the event site here.